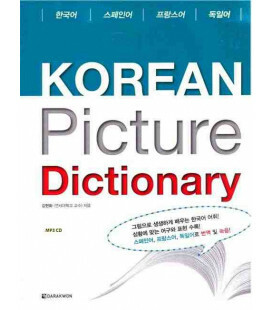 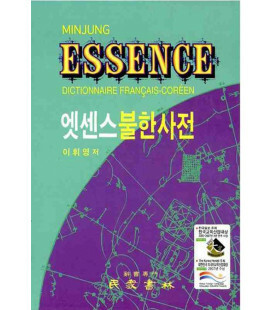 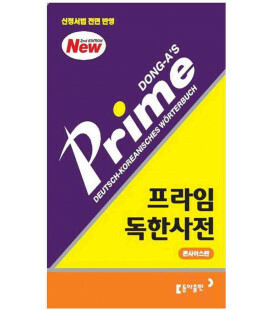 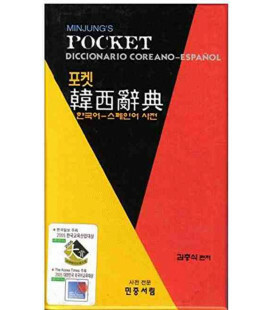 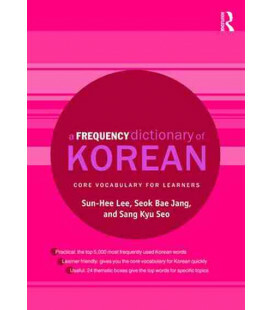 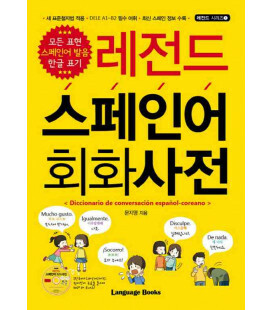 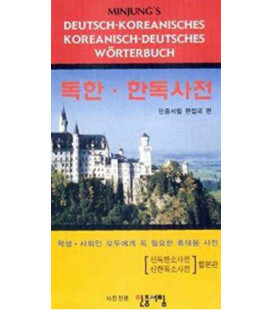 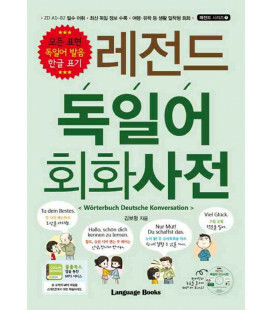 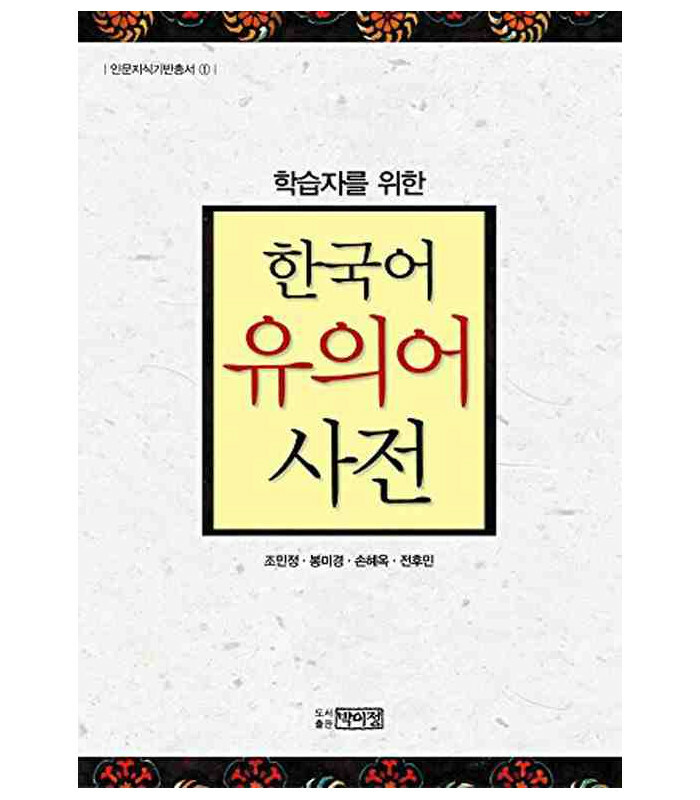 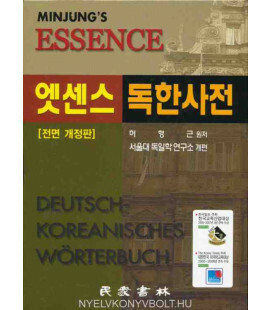 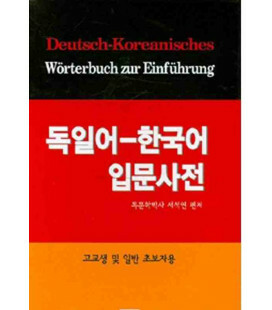 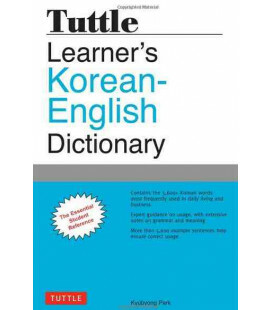 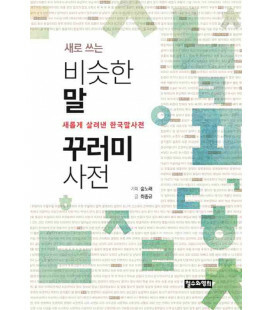 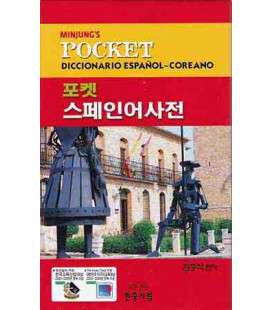 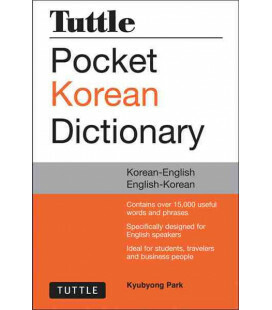 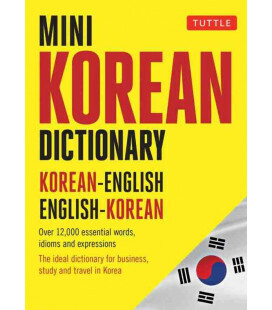 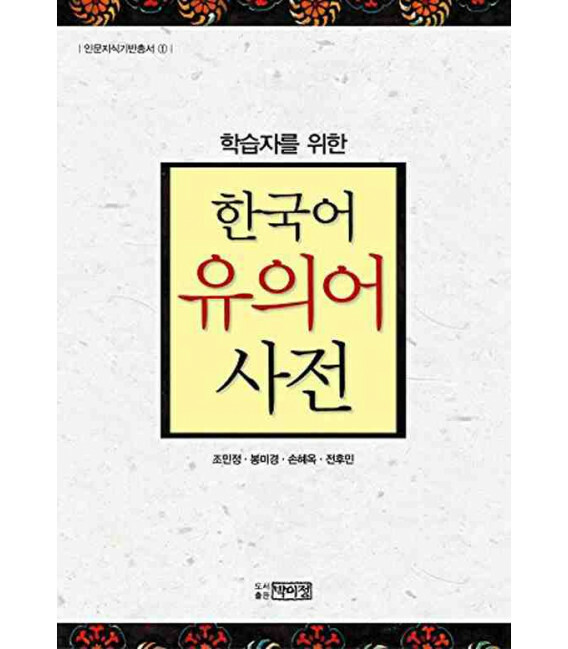 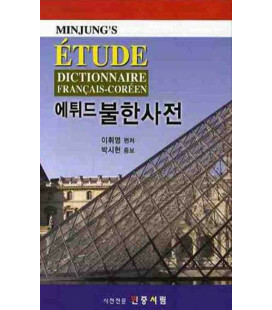 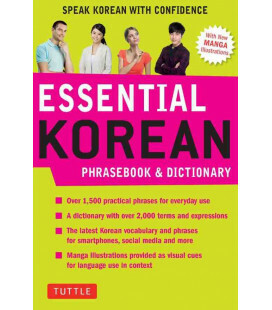 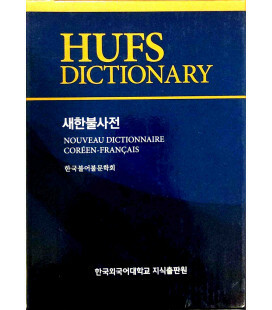 Korean Synonym Dictionary for Korean Language Learners is a Korean monolingual synonym dictionary. 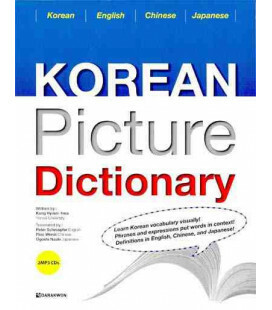 The dictionary consists of examples extracted from the thesaurus made by the Institute of Linguistic Formation of the Yonsei University. 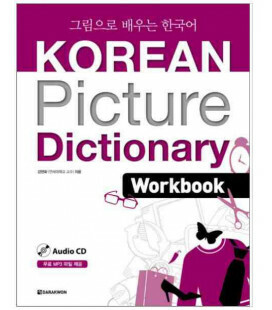 To clearly understand the meaning of the words, examples in context, explicative tables and illustrations are provided. 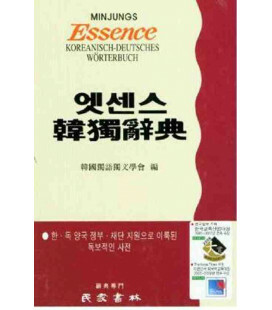 In addition, for the Sino-Korean vocabulary, the Chinese characters are also provided.